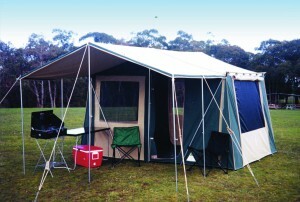 A generous sized duffle style swag bag to suit Southern Cross Canvas King sized swags. 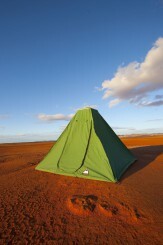 Manufactured using 12 oz Australian made Wax Converters Canvas, it has a zippered opening right through the middle. This enables easy packing and un packing of the swag. The bag has re-enforced 50mm poly-prop handles that run right under the bag, therefore taking the load of the swag. 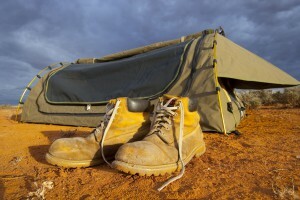 Plenty off room to store additional items in the bag such as boots for example. 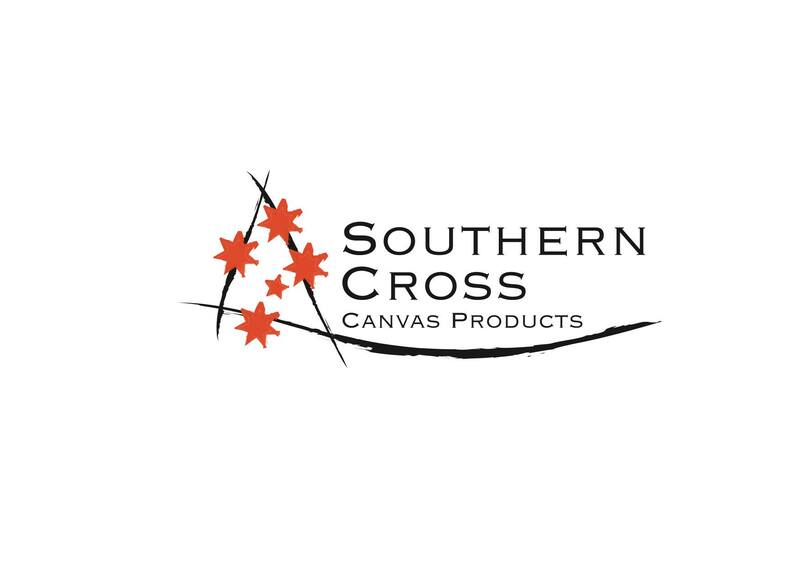 A perfect companion to your Southern Cross Canvas swag, to keep free from water and dust.